Dude, You Haven’t Played This Game?! – Mega Man Unlimited (PC) Review! 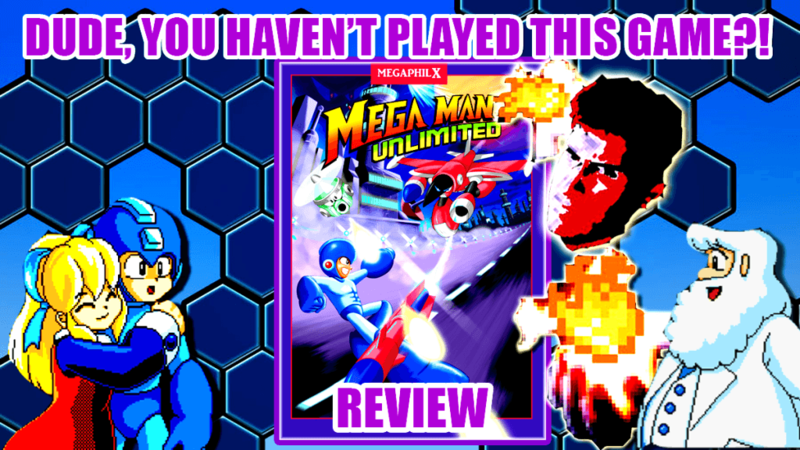 Inspired by Cygnus Destroyer’s Mega Man Fan Games 2 video, Miketendo decides to check out one of the most well known Mega Man fan games, Mega Man Unlimited. Is this the best Mega Man fan game ever? Tune in to find out! Also, thank you to Paul Hallaway for his intro effects! Interested in supporting the channel? Even a dollar helps! Head over to www.patreon.com/dongled for more info.